Remember the fun of summer when you were a kid? 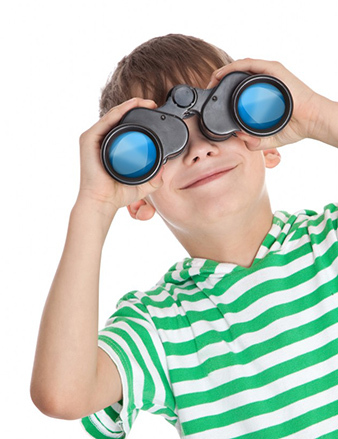 Exploring the outdoors, spending time with friends, playing games and splashing in the pool? At Y camp, we create an exciting, safe, environment for kids to have an unforgettable summer of fun. And while they’re taking part in unique experiences and adventures, they’re also building self-esteem, developing interpersonal skills and making lasting friendships and memories. We offer Full Day Camps for multiple age groups and Half Day Camps with emphasis on sports & special hobbies. New this year – one-day mini camps! Themed camps for youth ages 3-13 range from Royal Princess Parties to Hoop It Up basketball. We also offer Learning Tree Preschool Camps for our youngest campers. 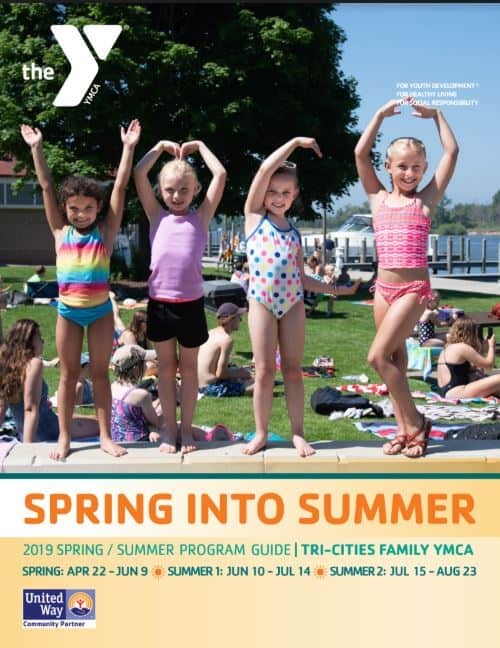 We are also proud to say that the Tri-Cities Family YMCA is one of only a handful of American Camping Association (ACA) accredited day camps in Western Michigan. Over 320 standards have been reviewed by camping professionals who award this distinction to the few who can meet these stringent requirements. Want to learn more? You can review the Family Handbook for details on the policies and procedures that we follow to ensure campers have a safe, fun, experience. Give your kids the chance to have fun, improve their health, learn new things and reach their potential – sign up for Summer Camp at the Y today. Do you have a teen who is interested in learning job skills in a fun environment? Consider the YMCA’s Leaders in Training (LITs) program. Teens, ages 14-17, learn valuable skills in a fun and engaging camp environment. These skills translate to any summer job, but especially to our summer day camp program. By shadowing our summer day camp counselors, our LITs gain important life skills in problem solving, leadership, communication and how to be responsible for and nurture children. Why they want to participate. What they hope to gain by participating in the LIT program. Cover letters are recommended to be received by May 15, 2019. Once reviewed, successful applicants will be notified and scheduled for an interview. Please contact Meredith Long with any questions at 616-842-7051, ext. 242. In our continuous efforts to provide the best possible care to our campers, the Tri-Cities Family YMCA is partnering with CampDoc.com. CampDoc.com is an electronic health record system for camps that will help us consolidate and integrate camper health information into a centralized and secure location. This system will give our staff instant access to camper health information, a key component in providing quality care. After registration for camp, you will receive an email from CampDoc.com with information and a link to complete your camper’s health information. Health forms must be submitted in order for your child’s camp enrollment to be complete. Health forms must be submitted the Wednesday prior to the camp start date.